Who is Bullseye Country Sport? We are an airsoft / hunting shop that have been operating since 2006 which is almost 13 years in the airsoft and hunting community. Which leaves us very competent with our customers and insuring they receive undivided attention right until they receive their order at their door. Here at Bullseye Country Sport we always aim on target when it comes to new recruits to this awesome sport. So if your unsure of what it is or maybe even you have a question that you have already tried to get answer for and no one can help, well your in luck were just a phone call away. Been in airsoft for a while now and wondering where to go next? 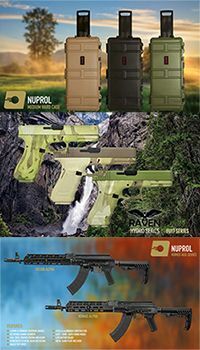 There is events in the airsoft community that sites run which are called milsims, these would be the next step up from your normal skirmishing. It brings a whole new aspect to airsoft, some of the items that you would need in a milsim would be full headset loadouts for comms and midcap magazines aswell as tactical gear. 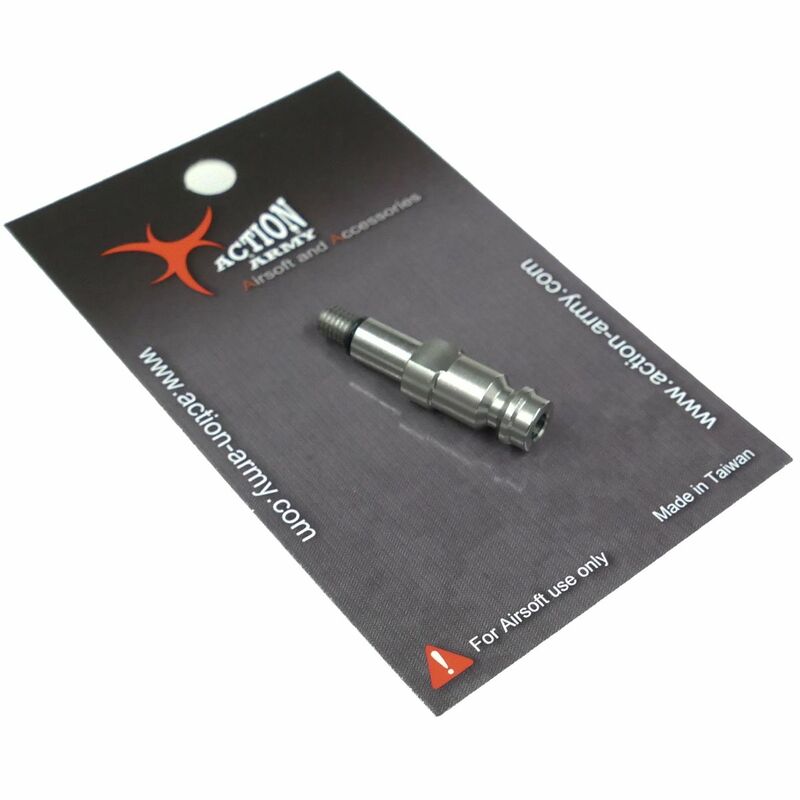 With brands such as viper, Z-Tactical, zamberland, invader and Kombat UK in stock you will be sure to find exactly what your after. This is a question that always strikes a nerve between airsofters and paintballers. However the easiest way to divine it is simply that it is like paintball but with a view changes. Airsoft is a game of honesty and sportsmanship it is a lot cheaper than paintball and a lot less painful. Children from the ages of 12 and upwards can start airsofting by themselves or with their parents. As airsoft has become a well known sport, a lot of companies have seized this opportunity and created there on line of products, for example SHS, Modify, ASG, Action army, Laylex, Prometheus, Super shooter, KWC, G&G, Cybergun, Dragon pro, I.C.S, PPS, W.E, Element, Nuprol, Viper, Invader, swiss arms, Titan, Perun, Retro arms, Nineball, Tokyo Marui, Valken, Poseidon, Madbull, Metal, Guarder, Maxx Model, UFC, Airsoft Innovations, Cyma, Abbey, Kombat UK, Battleaxe and Z-Tacical . All of these brands that is listed above we would have in stock and we would try to keep a variety of stock within these brands In our shop at Bullseye country sport.